As part of its family-centered grief program, Chesapeake Life Center will offer a variety of events this winter on its John & Cathy Belcher Campus at 90 Ritchie Highway, Pasadena, Maryland. 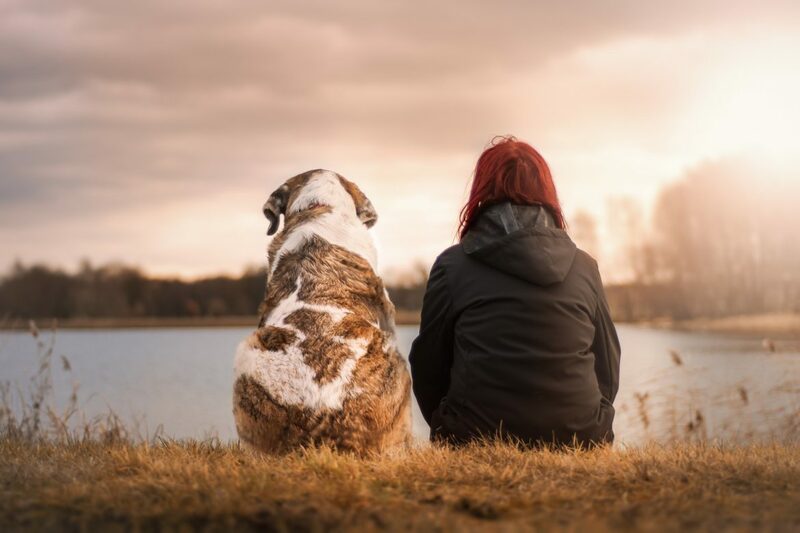 From a workshop for people who are mourning the death of their four-legged friend to a frank chat about being a parent while coping with loss, people in the community can find a way to learn about grief that suits their style. At the top of the calendar is a new monthly offering, the center’s Healing Arts Series. The healing arts are creative therapies that employ music, art, pets, energy, aroma and more to promote healing, wellness and coping. Each month will offer a discussion and activity to help people learn how these practices can be a resource in your journey with grief. The first offering will be the Healing Arts Information Night. Join counselors and practitioners from 5 to 7 p.m. Jan. 23 on the Pasadena campus to learn and even experience some of the healing arts and discover how they can be a positive addition to your life. This event is free to attend. An introduction to SoulCollage will take place from 12:30 to 2:30 p.m. Feb. 19 on the Pasadena campus. Join Chesapeake Life Center counselor and SoulCollage facilitator Roberta Rook as she helps participants create a series of collages to commemorate lost loved ones. This session will demonstrate how this practice helps one cope with loss by creating a visual journal of their grief process. The cost to attend is $10 for supplies. Pet Loss Workshop is a small group workshop that helps people explore the loss of their beloved pet. It will be held from 1 to 3 p.m. Feb. 3 at Dogwood Acres Pet Retreat, 439 W. Central Ave., Davidsonville, Maryland. To register for this workshop, contact Erin Bogan at ebogan@dogwoodacres.com or 410-798-4776. Parenting while Grieving is a two-hour honest conversation about managing life, kids and grief. Child care will be available for this group, which will be held from 6:30 to 8 p.m. Feb. 20 on the Pasadena campus. This event is free to attend. Registration is required for all programs and, unless otherwise noted, can be completed by calling 888-501-7077 or emailing griefinfo@chesapeakelifecenter.org. Though registration for special programs closes two days prior to the day of the event, people may still be able to participate by calling to see if space is available.